"""No matter if your plans include chasing waterfalls or seeking out snowflakes, be sure to take our 12 oz Food Flask along for the ride. From hot soups to frozen smoothies, it keeps your favorite foods the perfect temperature. 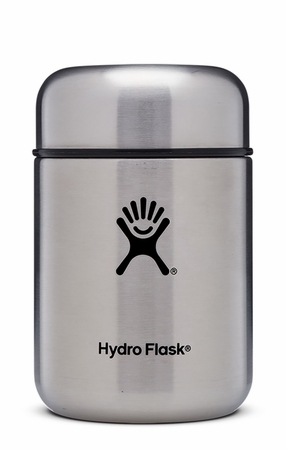 And since its made with professional-grade stainless steel, it wont retain or transfer flavors. That means todays chicken noodle wont taste like yesterdays Very Berry Banana.